The EA AGM will be held on Wednesday 13th March at 2pm at the Boathouse (Building A22). All postions will be declared vacant and new office bearers will be elected. You must be a financial member to be eligible for a position and to vote. You can pay your membership (still only $10!) in person prior to the start of the meeting. 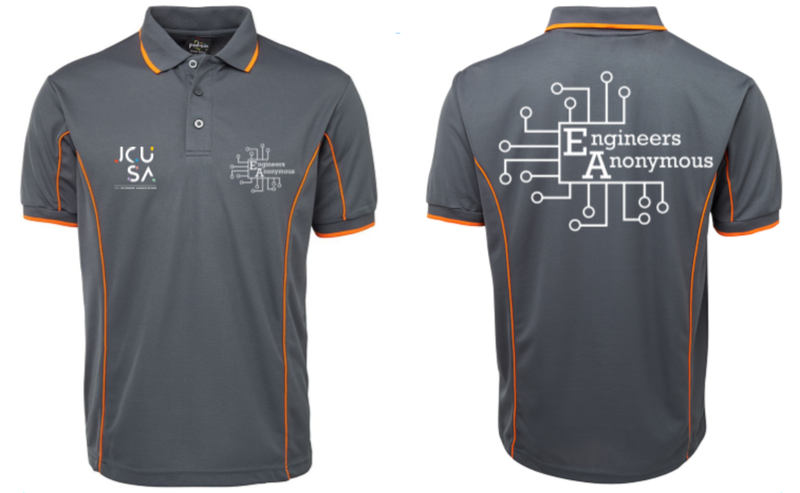 JCUEA polo shirt orders are closing soon! Memberships are now open for 2019. 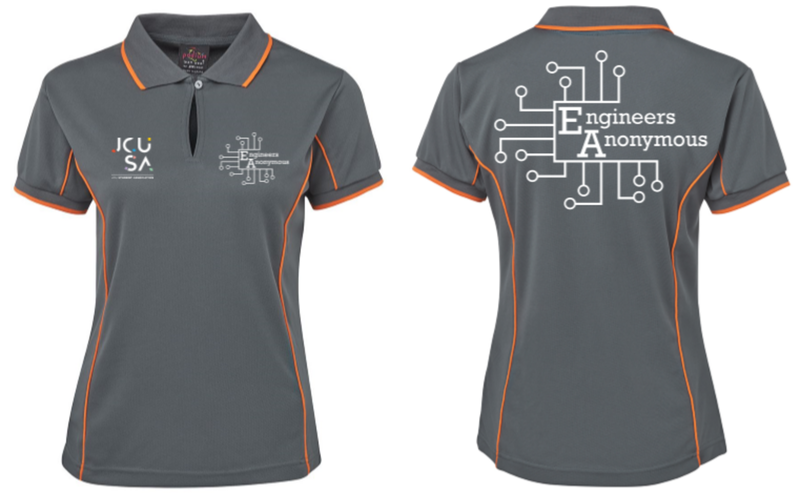 Still only $10 for undergraduate and postgraduate engineering students! We now have online payment available, so hit https://jcueamemberships.getqpay.com/ and get your membership today! Also, we have upcoming news about the Annual General Meeting, events, and merchandise so keep up with us on Facebook. Engineers Anonymous President, Wilson Bow, was recently interviewed about engineering, maths, and the Internet of Things.